Help the Aquarium grow and make a lasting memory! Join us in supporting the Aquarium through our Own-A-Fish campaign. Your tax-deductible contribution of $350 will directly support the Aquarium and help us create innovative new exhibits and programs. And, you’ll get to choose your own fish inscription that will be read by millions of Aquarium visitors for years to come. Own-A-Fish is a perfect way to remember a loved one, honor a friend, or make a statement for all to see! With your contribution, you can select the wording of your personalized fish tile. 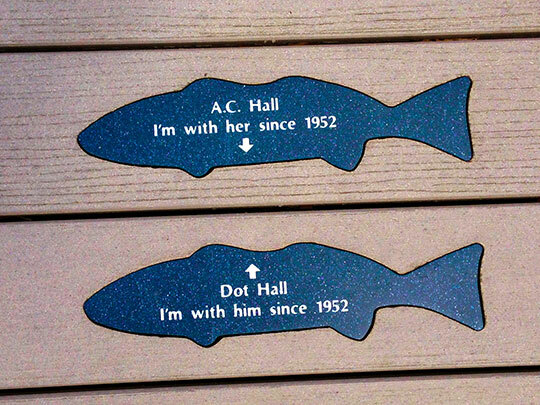 These 14-inch Corian® fish are hand cut, polished, and engraved with the names of your choice, then permanently embedded into deck boards along the Aquarium’s entrance bridge. 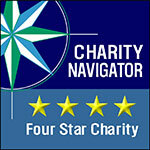 You can list the names of your children, grandchildren, your business, or even create a memorial to a loved one. If you are purchasing this as a gift and would like an acknowledgement letter sent in the mail, please call our toll-free number at 800-832-FISH (3474). You can expect installation approximately 8-10 weeks after you place your order. You can use our convenient online planner to purchase your fish, or call us toll-free at 800-832-FISH (3474) to speak to a representative. 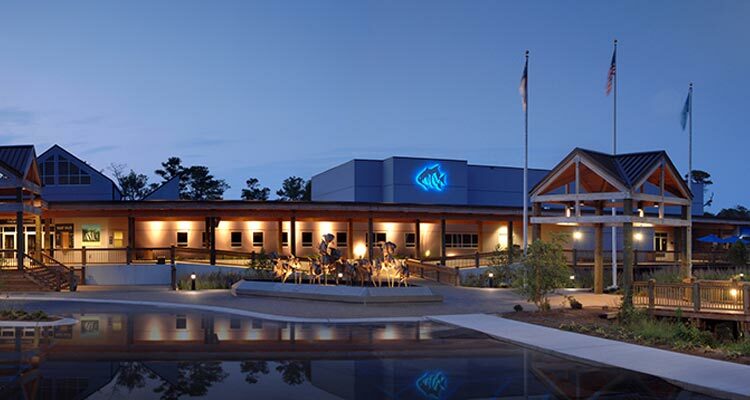 Best of all, you can take pride in knowing that your contribution is being managed by the NC Aquarium Society, the Aquarium’s nonprofit support group. Decking products for this campaign are sponsored by TimberTech, Inc.